11 bit studios have announced a number of new titles that will be making their way to Nintendo Switch console. Four games, each from a different galaxy of the gaming universe, taking center stage on the Nintendo Switch. The games include This War of Mine in November as the Complete Edition; Beat Cop in Fall 2018; Moonlighter in Fall 2018; and Children of Morta in early 2019. This War of Mine and Beat Cop are being ported for the Nintendo Switch by Crunching Koalas. Moonlighter and Children of Morta are being ported by their respective devs teams. 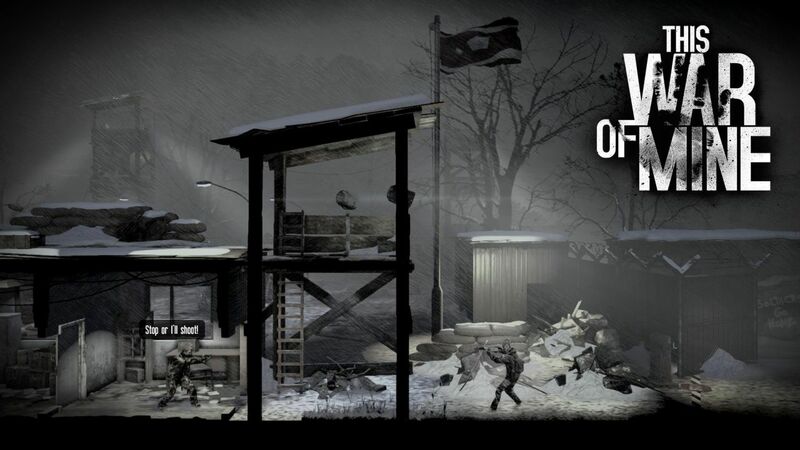 Retail distribution partner for This War of Mine is Koch Media / Deep Silver. There are currently 0 members and 142 guests on the website right now.